But like Joseph don’t just sit on the knowledge – be prepared. 3. About 2000 years ago, there was a young Woman called Mary, and a young Man called Joseph. Specific in a time, specific in location and specifically for two people. Ordinary in their culture the story is set. On one hand pinpointed within history and yet unremarkable in the persons involved. 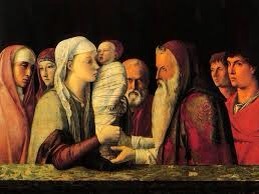 The incarnation is place in time and yet seemly random in Joseph an Mary. They are not who we would choose in salvation’s vision but they are where the story becomes real, beyond prophesy. If these two, why not you?bYou are also a part of God’s involvement in humanity specific in a time and specific in location. Give thanks today for your blessings today. But then dwell on what can be in the Kingdom of God here and now. 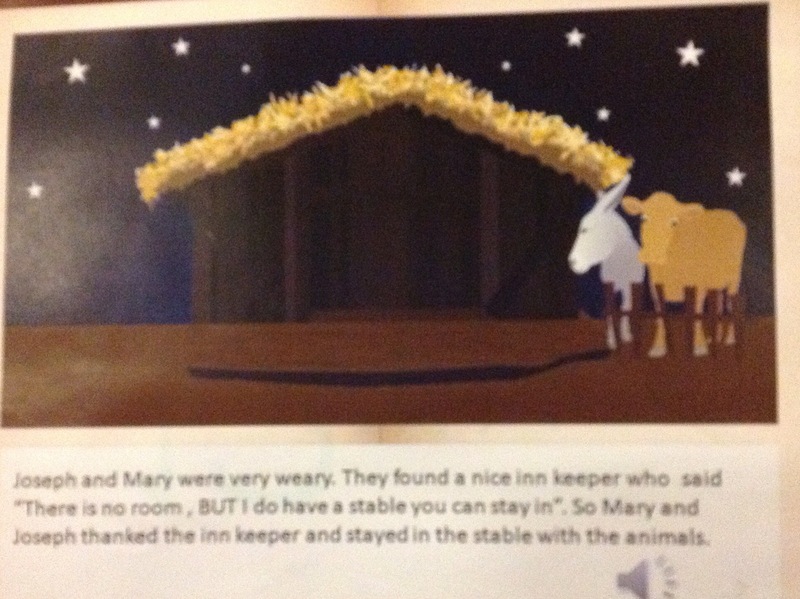 Mary and Joseph do what is right before the law. They offer the smallest offering prescribed: two Turtle doves or two pigeons. What is the right offering to God. 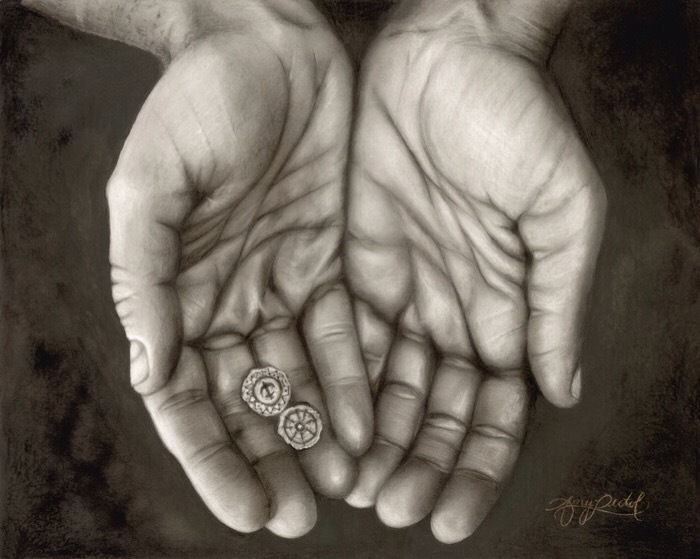 Jesus tell of the ‘widow’s mite’ – a gift given in poverty and yet an adventurous, sacrificial offering. Please, go out of your way to respond to this showing today. Mary’s cherishing is another form of recognition of the beauty she found in her child. She would have been shown glimpses of what would become of Jesus, as every mother does. Simeon says to Mary: ” A sword will pierce your own soul too.” The life of this child will be hard and sorrow will be involved. 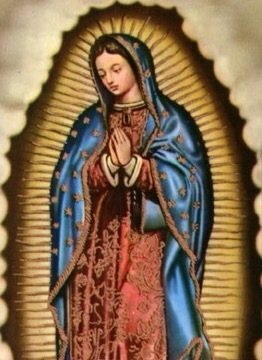 It is easy to see why Mary became so revered. Your Promise has Been Fulfilled. Simeon and Anna are two people seen by Luke as the earliest recognisers of Jesus. Physically they approached this family and felt the divine presence. Both react with such calm grace and beauty in that presence. Perhaps they just happened to be in the right place at the right time, but the story suggests they lived their lives with a promise and a part of their worship were being aware of that promise.